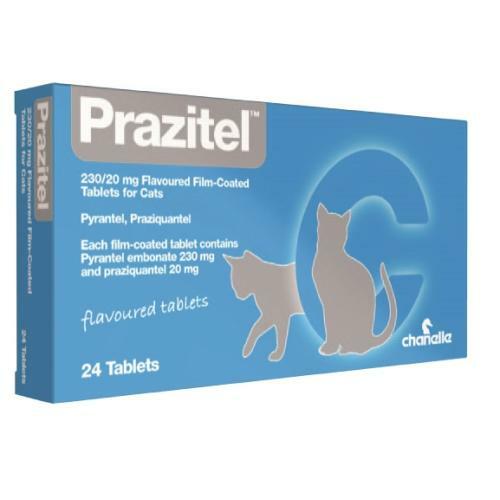 Prazitel Tablets for Cats are for the treatment of cats with mixed infections of nematodes and cestodes, including Ascarids, Hookworms, Whipworms and Tapeworms. 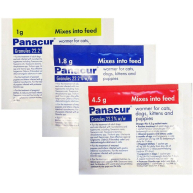 Each tablet is flavoured for palatability and contains 20mg Praziquantel and 230g Pyrantel embonate. Use 1 tablet per 4kg of bodyweight. 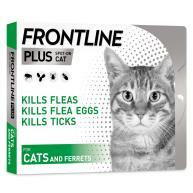 The tablet can be given directly to your cat or mixed in with their food. 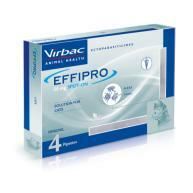 Do not use during pregnancy but may be used during lactation. To ensure administration of a correct dose, body weight should be determined as accurately as possible.Single oral administration. 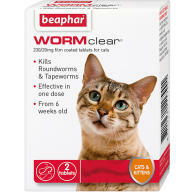 The tablet should be given directly to the cat, but if necessary can be disguised in food.